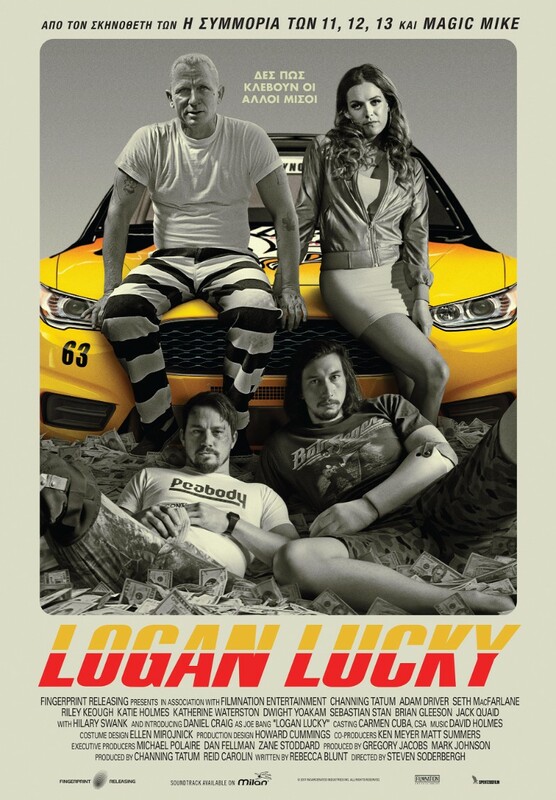 Logan Lucky is a 2017 American heist crime comedy film directed by Steven Soderbergh and written by Rebecca Blunt. The film follows three siblings who plan to rob the Charlotte Motor Speedway during the Coca-Cola 600. The closest font we can find for the film title is Impossible 50 designed by Apostrophic Labs. The font is free for both personal and commercial use and you can download it for free here. If you do not want to download and install the font but just like to create simple text or logos using Logan Lucky Font, just use the text generator below. The following tool will convert your entered text into images using Logan Lucky Font, and then you can right-click on the image to save it or click on the "EMBED" button to get links to embed images on the web.